At agileArt, we love you all, white, brown, speckled. From the back of beyond or from right next door. Are you from the depth of the Amazon forest? Very cool! The rice plains of Viet-Nam? Wow. A few miles off from Portland Oregon? Excellent! We love and buy products from all over the world (Hello Sakura pens, hi Diabolik or Harry Potter books, oh wow foreign movies…and so on). None the less while we are all for free trade, on this site, we try to promote local goods as much as possible. Please don’t think we don’t support other business. 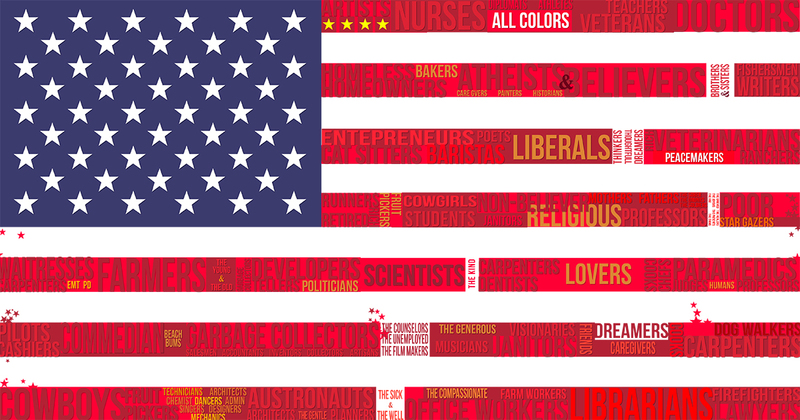 And we hope you’ll help support positive, artful USA goods.